Artificial Intelligence in Honor 10: Is AI the future of Smartphones? As you know that the Artificial Intelligence feature is gaining so much popularity in smartphones and every other flagship claims to work more efficiently. Apple did this first with their Apple A11 Bionic chip in iPhone X, where they used it primarily for the Face ID feature. 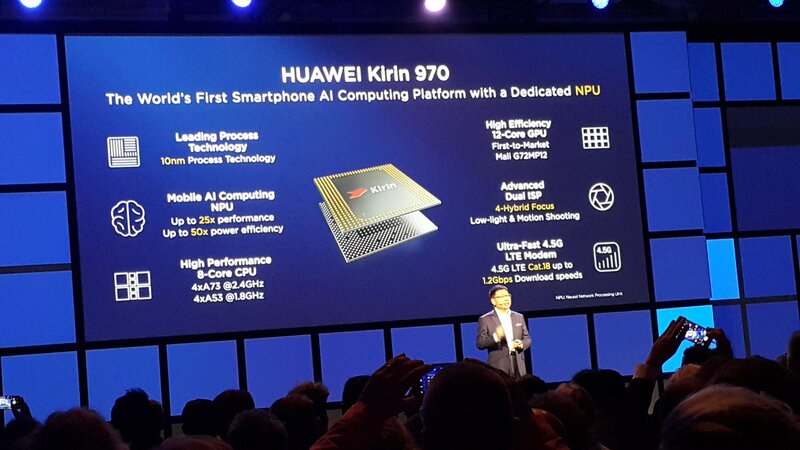 Qualcomm and Huawei, later on, integrated AI on their latest chipsets – Snapdragon 845 and Kirin 970 respectively. Now, AI controls most of the things in a smartphone like recognizing a face for the face unlock feature, controlling the notification sounds, detecting faces and scene in camera and more. So, do you need a smartphone with AI features or should you consider buying a smartphone without AI features? 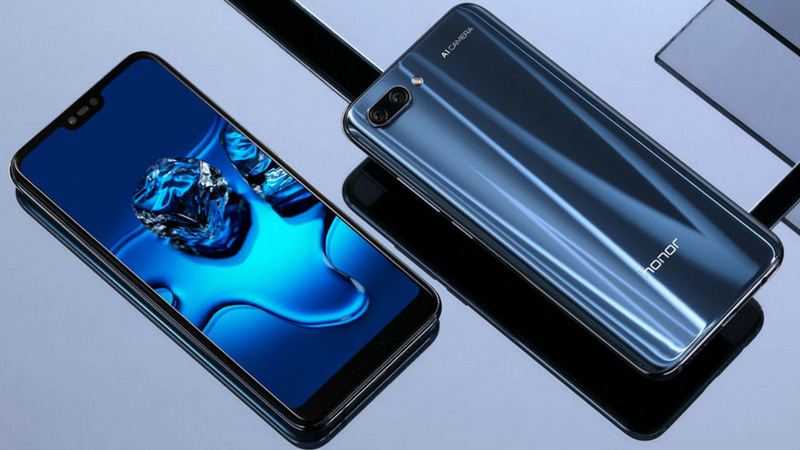 Let’s find out in the latest Huawei Honor 10 with Kirin 970 processor. 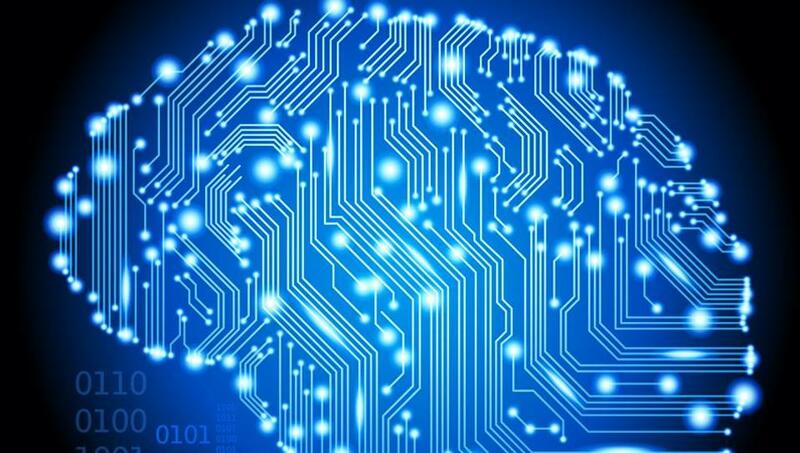 Artificial Intelligence is an intelligence demonstrated by machines just like the natural intelligence shown by humans and other animals. It learns gradually like a small child and learns to take its own decisions according to the situations. While using any camera app on a smartphone, it needs the ISP, CPU, and GPU at the same time to deliver a high-quality image. Still, it requires the capacity to run AI model. This scenario sometimes makes the smartphone to lag or slow down, ultimately compromises the picture quality. Chipmakers overcome this problem by integrating a dedicated AI core into the SoC which speeds up the process and helps the phone to work faster. The AI core in Kirin 970 delivers 1.6 TFLOPs (one trillion operations per second), it consumes 50 percent less power than traditional CPU and provides 25 percent more performance. 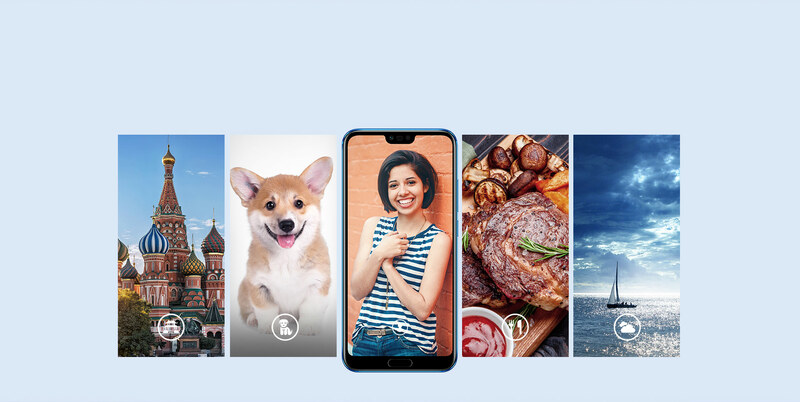 The Honor 10 from Huawei comes with scene detection feature in the camera which automatically detects the scene in the viewfinder and switches to the suitable shooting mode. 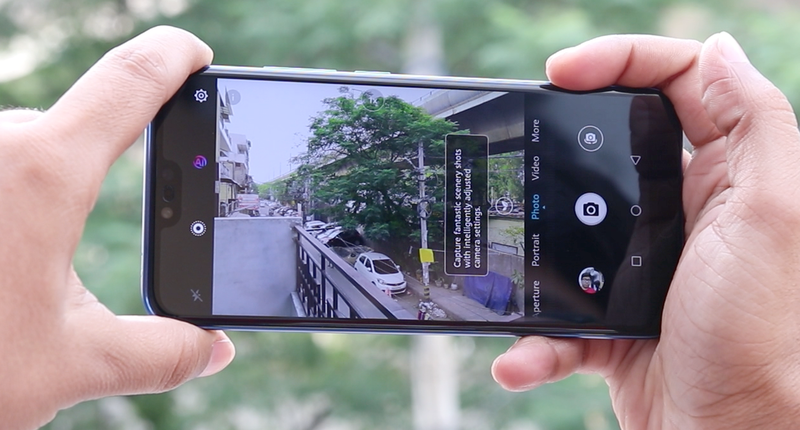 The AI core also helps the smartphone camera to detect whether the object in the viewfinder is a person, a plant or an animal. The AI helps the smartphone to identify 13 different scenes and automatically switch to the respective mode which enhances the picture quality of the scene. For selfie lovers, AR Lens and integrated AI add live filters to the pictures and videos without using any third party app. Honor 10 comes with a face unlock feature which uses the front camera and the AI neural core to recognize the face. This combination also makes the face unlock feature more reliable and also faster than the traditional CPU powered face unlock. 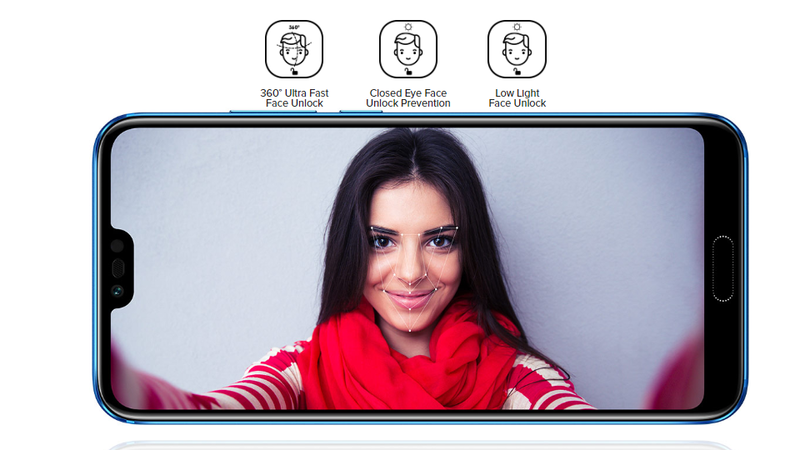 The AI core also helps in making the selfies better. It detects if the person in the viewfinder is male or female. After that, it applies the needed beautification feature to the selfies. It also helps the smartphone to differentiate between the background and the object to add a beautiful Bokeh effect. Artificial Intelligence using machine learning will control the future of mobile technology and all major features in future smartphones. Companies like Honor have already started making their move in machine learning, and it will eventually become better and better. It will be interesting to see how the artificial intelligence will make the smartphones even smarter.